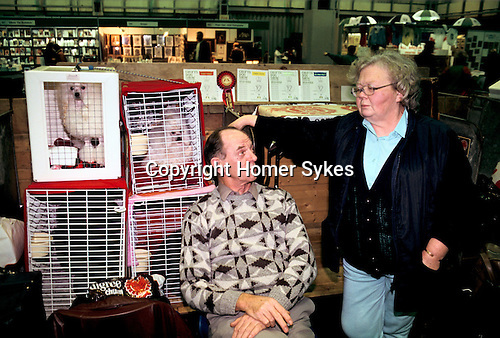 Crufts Dog Show National Exhibition Centre Birmingham. Man in fashionable woollen jumper. 1990s.